Hello friends today we discuss about some spices which are very effective in pain like body pain,injury pain,head pain etc.These spices are loaded with natural properties and have no side effects. 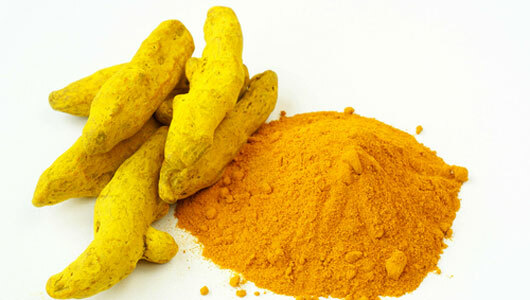 Turmeric key component, curcumin, is a powerful anti-inflammatory. recent study, curcumin was shown to be as effective a pain reliever as ibuprofen but with less abdominal distress, it lowered IBS symptoms by 50%, likely by reducing inflammation and abnormal muscle contractions in the bowel. Black Pepper best medicine for stomach pain,arthritis,digestive problems etc.You probably never thought of plain old black pepper as a healing spice, but it's a common remedy in traditional Chinese medicine.Black Pepper loaded with compounds that have anti-inflammatory properties.According to latest research human cartilage cells withblack pepper and then zapped the cells with an inflammatory protein. 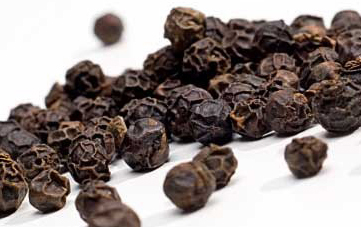 The cells' inflammatory activity was inhibited, leading to the conclusion that pepper could be an effective arthritis treatment. Peppermint Oil According to a 2014 Journal of Gastroenterology review of treatments, enteric-coated peppermint oil is considered a first-line treatment for IBS cramps and pain. Important - If you are suffer from diabetes,bleeding disorder,so talk with your doctor before taking significant supplementary doses.